BAE Systems has announced the successful insertion of new technology into its F-35 Joint Strike Fighter (JSF) electronic warfare (EW) systems that will "improve warfighters’ ability to conduct critical missions in contested airspace". BAE has upgraded its AN/ASQ-239 system, which creates a smaller footprint, reducing volume and power requirements, as well as creating space for Block IV modernisation updates. The AN/ASQ-239 system protects the F-35 with "advanced technology for next-generation missions to counter current and emerging threats", and is equipped with offensive and defensive EW options for both pilot and aircraft by integrating radar warning, targeting support and self protection, in order to detect and defeat surface and airborne threats. The pilot is afford maximum situational awareness thanks to the always-on AN/ASQ-239 system, and is able to identify, monitor, analyse and respond to potential threats by using advanced avionics and sensors. BAE said the system update also "resolves issues with manufacturing obsolescence that would have otherwise required costly redesign work". “We’ve delivered almost 400 EW systems to date, and now we’ve updated the architecture and are manufacturing it at a high rate of production. 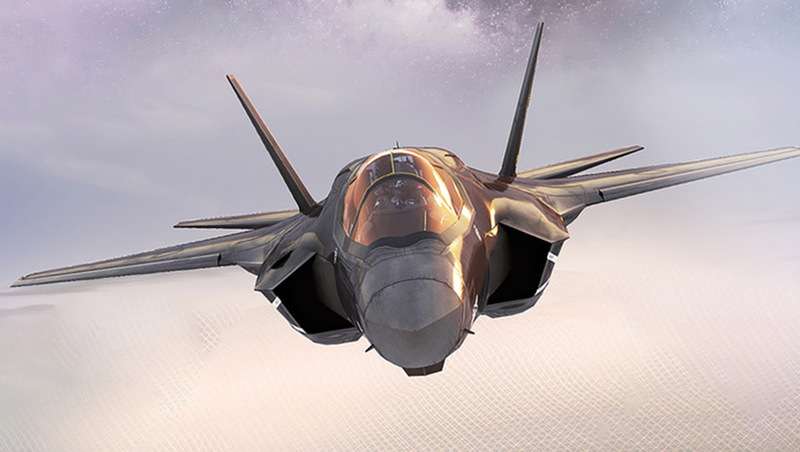 This technology insertion gives the EW system room to grow, and will help the F-35 maintain its dominance of the electromagnetic spectrum,” said Deborah Norton, vice president of F-35 solutions at BAE Systems. The Digital Channelized Receiver/Techniques Generator and Tuner Insertion Program (DTIP) technology was introduced by BAE in 2018, with the first deliveries starting in July. BAE has the capability to deliver 11 monthly systems for the F-35 thanks to their $100 million manufacturing space and increased employee intake.